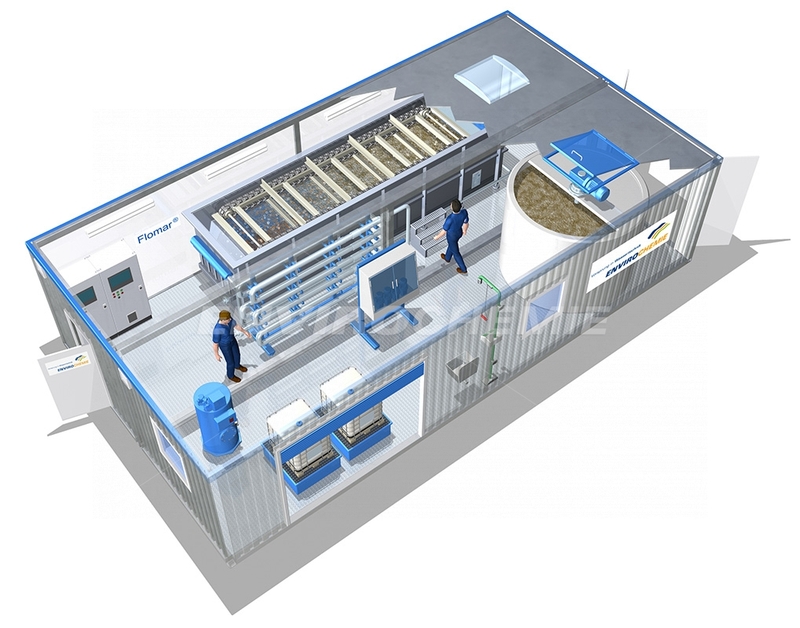 Lower costs, greater flexibility and faster implementation: Compared with traditional, centralised plant solutions, modular decentralised plant solutions offer clear benefits. 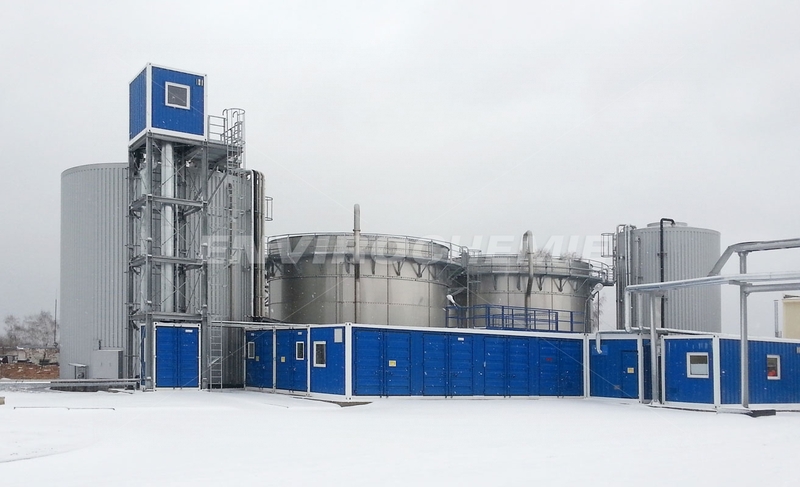 Engineers at EnviroChemie have therefore developed a stand-alone, modular system as part of a "Blue Competence" product development. Here, modern technologies for water treatment are encapsulated into modules, which can be combined to match customer requirements. 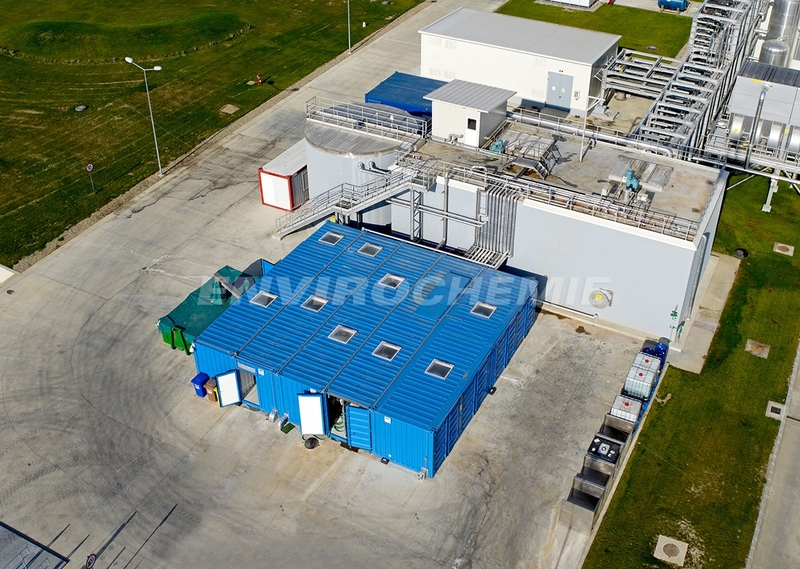 The fully prefabricated, ready-to-go EnviModules then only need to be connected on-site. 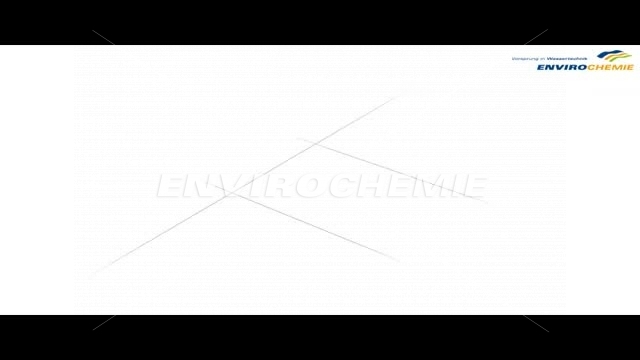 We address the various water and wastewater treatment challenges using our own proprietary Biomar® biological process, the physico-chemical processes Envochem®, Flomar®, E-Flo-Dr. Baer, Lugan® und Split-O-Mat®, as well as the membrane technology based Envopur® and FALK processes. Our engineers modified the construction of these processes for the EnviModules, so that they fit into pre-fabricated, high-quality housing modules and can be combined in many different ways to adapt to customer-specific needs. As a result, an EnviModul component replaces operational buildings constructed from steel and concrete, is semi-mobile, adaptable to different climatic conditions, as well as durable and visually attractive.